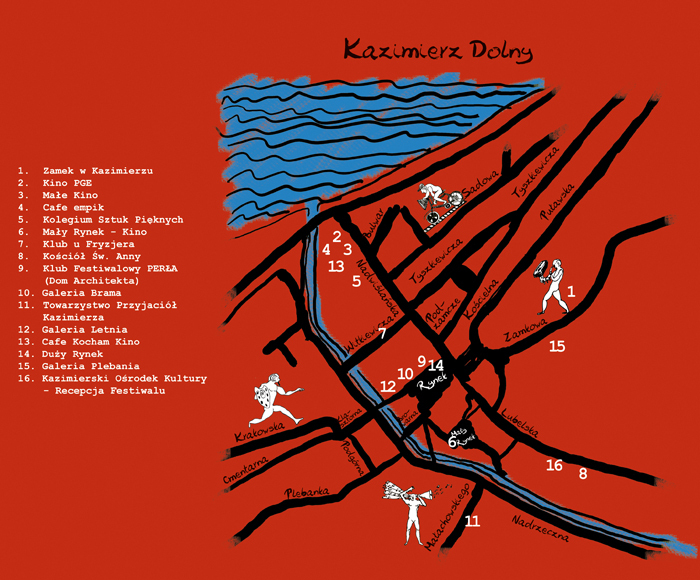 Below are the maps of Kazimierz Dolny and Janowiec. 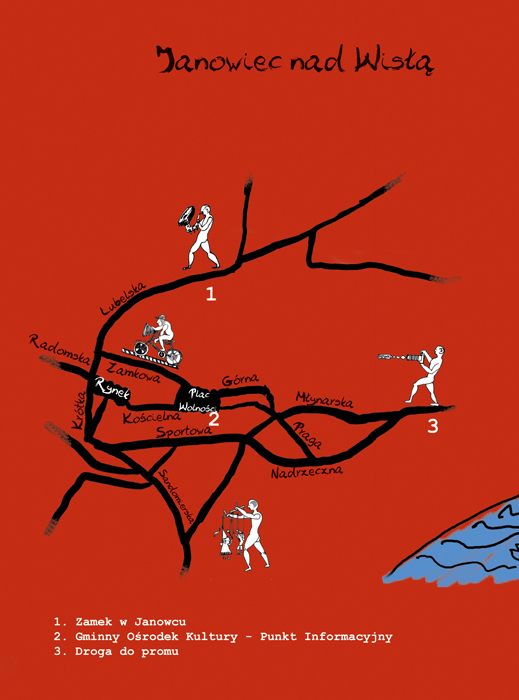 We have marked the sites where all festival events and activities will be held. 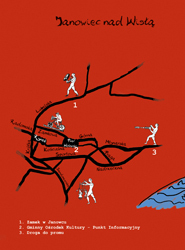 Under the maps you can find their exact addresses. The castle in Janowiec - location: 20, Lubelska Str.